Alameda, Calif., April 11, 2017 — Jitterbit, the leading provider of agile, cloud-based integration announced Gartner has named it a Leader for the second consecutive year in the Magic Quadrant for Enterprise Integration Platform as a Service report by analysts Keith Guttridge, Massimo Pezzini, Elizabeth Golluscio, Eric Thoo, Kimihiko Iijima and Mary Wilco on March 30, 2017. The report recognized Jitterbit’s completeness of vision and ability to execute, improving its position from the 2016 Gartner Magic Quadrant report. For its 2017 Magic Quadrant, Gartner evaluated Jitterbit Harmony Cloud Platform, an Integration Platform as a Service (iPaaS) offering. 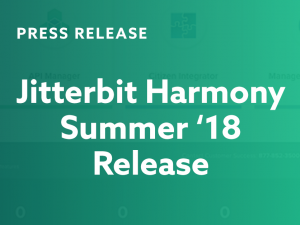 Jitterbit Harmony makes it easy to integrate across different infrastructures, connecting any app, data source or API that resides in the cloud or on-premises. The Harmony platform has over 50,000 users and hundreds of commercial customers of all sizes across a diverse range of industry verticals. It is designed to meet the new demand for a collaborative approach to integration that enables business users and traditional IT personnel to work more closely to connect the thousands of applications that power digital business with prepackaged “recipes” for popular integration workflows. These can be sealed and made broadly available to a large base of employees, partners and customers as part of a managed collaboration between integration experts and non-technical users. “Jitterbit has continued to innovate at the vanguard of the cloud integration market and we believe our placement in the ‘Leaders’ quadrant by Gartner for two years in a row underscores the effectiveness of our platform to enable customers maximize the value of their applications in an increasingly complex environment,” said Jitterbit CEO George Gallegos. The report evaluated 20 different software vendors on 15 criteria, including overall viability, customer experience, market understanding and innovation, among others. To qualify for inclusion in the report, vendors need to deliver a service with the following characteristics: it has to be a cloud service, it has to be a PaaS solution, it has to provide a minimal set of iPaaS capabilities, it has to be enterprise-grade and aimed at enterprise-class projects, it has to be provided as a “stand-alone” service and it has to be generally available with at least 300 paid customers as of Oct. 1, 2016. For more information about Jitterbit’s cloud integration solutions, please visit www.jitterbit.com. Jitterbit amplifies the value of enterprise applications with a modern, flexible and easy-to-use integration cloud platform. Designed for the technical business analyst, Jitterbit allows companies of all sizes to solve the challenges of application, data and business process integration between on-premise and cloud systems. Jitterbit’s graphical “clicks not code” approach and modern cloud platform accelerate and simplify the design, deployment and management of modern integration projects. 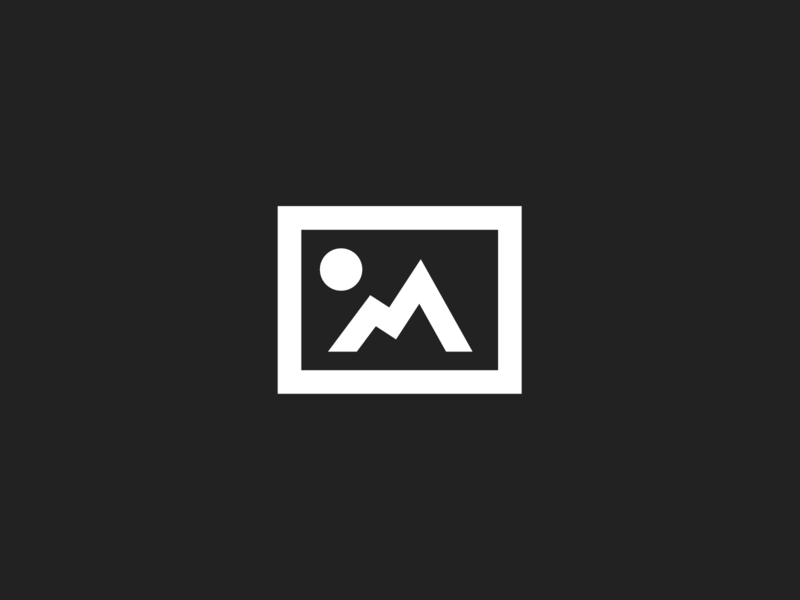 Privately held, Jitterbit is headquartered in Alameda, CA. To learn more about Jitterbit’s application integration, data integration and cloud integration solutions, visit www.jitterbit.com. To join the conversation, follow @Jitterbit on Twitter.